Laptop or computer, which is better? Outset for those who love trivia and refinements in the survey the word «computer» means a PC, a personal or desktop computer, the definition of the word «laptop» think not required. Laptop or personal computer, which is better? 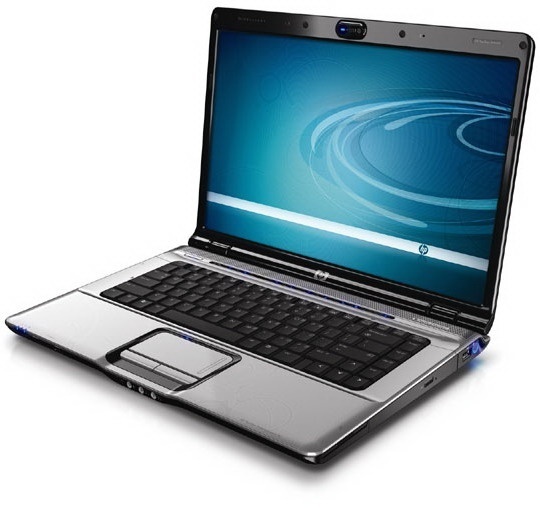 Laptop — it's portable personal computer, a laptop case combined the typical components of a personal computer: monitor, keyboard and pointing device, typically a touchpad or a touchpad, and, of course, batteries, to ensure battery life. 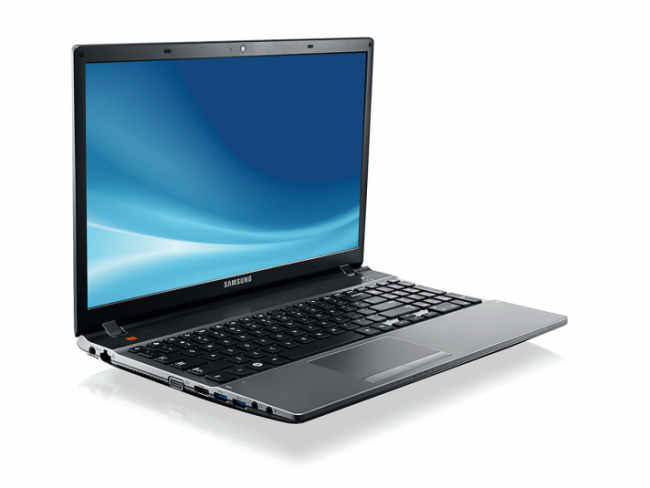 Laptops are small in size and weight, battery life of laptops ranging from 2 to 15 hours. This course portability, mobility, and can be transported with them and use in any available position. At equal cost laptop power less than that of a PC. Laptops contain components that are similar to those installed in desktop computers and perform the same functions, but are miniaturized and optimized for mobile use and efficient energy consumption. 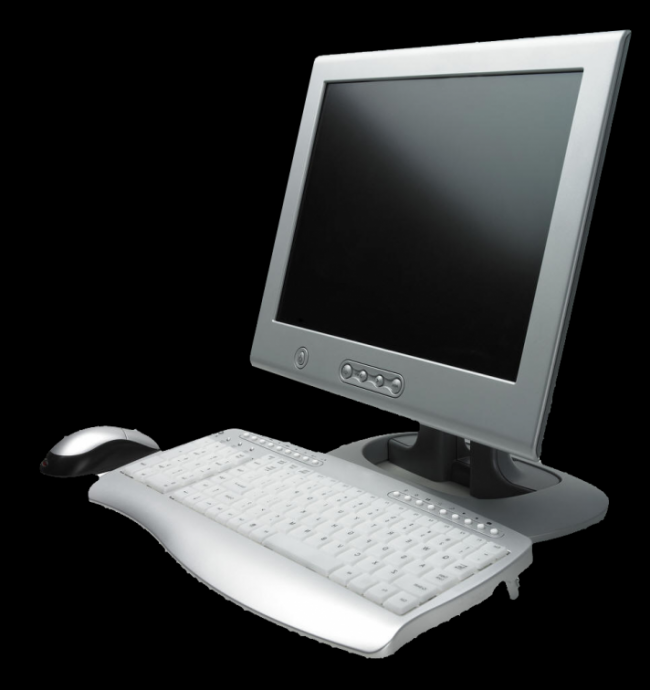 Powerful notebook PC, it is possible to add any more components and, consequently, the ability to upgrade a PC. No problems with overheating. No need to save energy, since the PC is usually connected to the mains. PC easier and cheaper to repair. 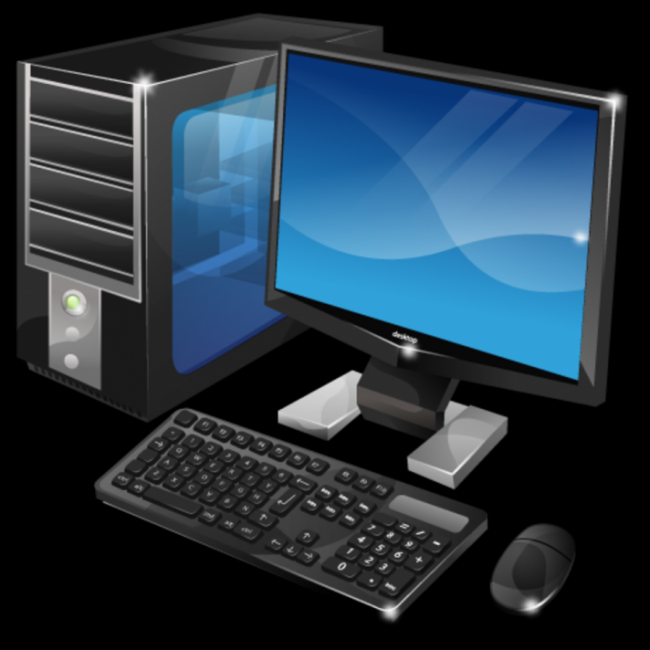 In the PC does not need to be miniaturized and optimized components for mobile use. This attachment to one place. No possibility of autonomous work during a power failure. As a conclusion we can draw that the main difference between a PC and a laptop, it's mobility and productivity.